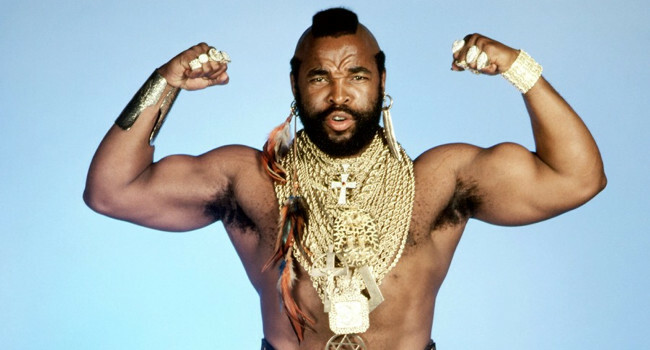 Meet Laurence Tureaud, better known as Mr. T. He started as a bouncer and went on to become one of the most recognizable action stars in the world. After playing B.A. Baracus in The A-Team and Clubber Lang in Rocky III, you know that bling around his neck ain’t fool’s gold.